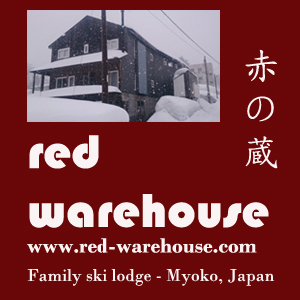 This season MBSS is offering 500 yen discount for their back country tours to Ski the Heart of Japan members - quote the code 'STHOJ' when booking. The english website is up. Good stuff!! Great guy Bill. We had a drink or three together the other night. Really knows his stuff! Excellent I have flicked him a few more emails and look forward to heading out in the Myoko Backcountry with MBBS! !